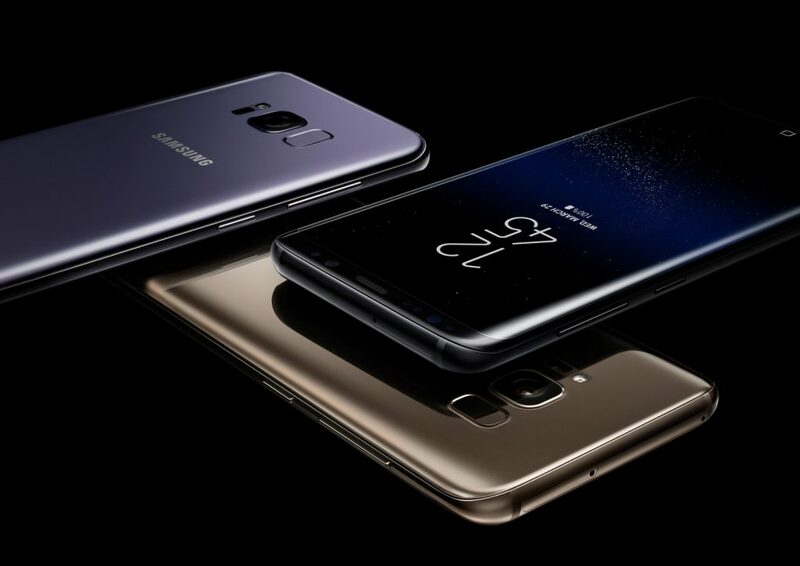 Samsung’s shiny new Galaxy S8 and Galaxy S8+ have been around for over a week now, and judging by the reaction from fans and analysts alike, it seems the South Korean company has pulled off a pretty decent job with its new flagships. The design of the new handsets, in particular, has wooed many. We agree! The Galaxy S8 is indeed packed with stunning hardware. Be it the giant “Infinity Display” that covers as much as 83% of the phone’s face, or be it curved sides on both the front and the back — the S8 and its more expensive sibling are truly a treat to watch. Better still, the curved sides ensure that they fit really well in your palms — that would come particularly handy for those with the nasty habit of dropping their phones frequently. Overall, there’s hardly any doubt that Samsung left no stones unturned to bestow the S8 and S8+ with the best possible hardware specs. However, when it comes to the software, there is some serious question mark over it. In fact, as pointed out by the folks over at BGR, software is the only major front where Apple’s iPhone 7 / iPhone 7 Plus may have an edge over the new Samsung flagships. 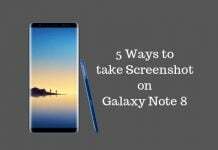 The silver lining is that Samsung has timely reacted to the issue that bothered a lot of users and started a huge initiative to improve the software on the Galaxy S8. 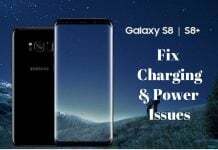 That’s indeed a good news for Galaxy S8 and Galaxy S8+ owners, except that the users in the United States and several other markets will have to wait for an annoyingly long time. 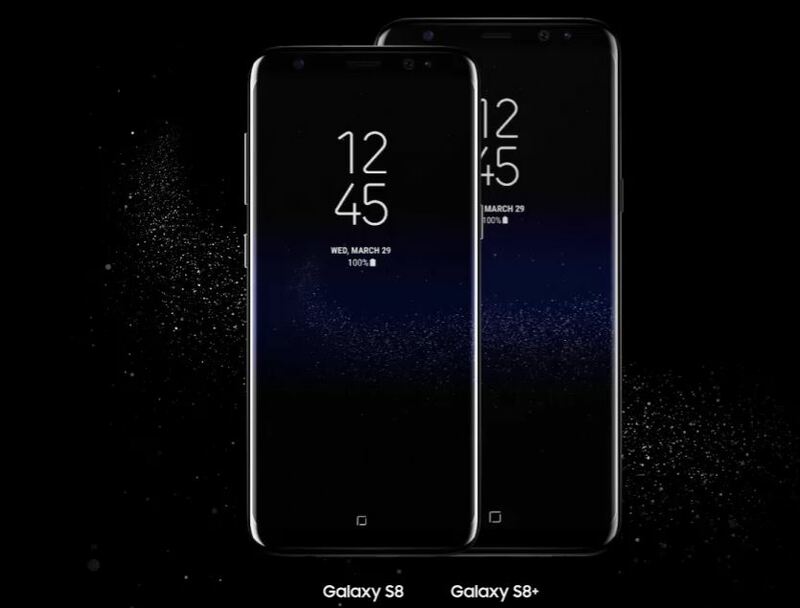 One of the major new additions in the new Samsung flagships was Bixby, Samsung’s answer to Siri (Apple), Alexa (Amazon), and Google Assistant (Google). The new AI-powered Samsung digital assistant deservingly impressed many by offering a slew of nifty features that are yet to be found in Siri or Alexa. For example, Bixby merges key features from all other voice assistants into a homepage which is in many ways similar to Google Now. However, useful as this feature may very well be, it suffered from an inherent problem. At launch, the Bixby home screen was the digital assistant’s main feature (and not just a supplemental feature that one would want it to be). In fact, Bixby Vision was the only other feature (it uses the handset’s camera to identify places or things in addition to translating text). This was, needless to say, a big setback for many users including us, here at MobiPicker. 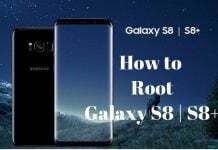 So, a big thank to Samsung for promptly taking action and announcing on Monday that Galaxy S8 and Galaxy S8+ users in South Korea will receive a new update which will enable users to speak commands that Bixby will understand and respond to. Samsung claims that after this update, users can command Bixby to do anything that can be otherwise done with a tap. While we are not sure when Samsung will be rolling out the new Bixby Voice update outside South Korea, some rumors suggest that it could happen by the end of this month.